We downloaded the QODBC trial from your website. 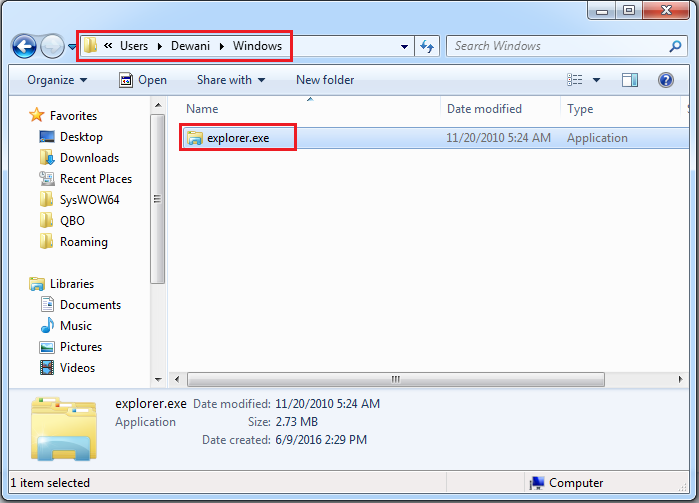 At the end of the installation process - after clicking the 'finish' button, a dialog appears saying that 'explorer.exe' cannot be found. 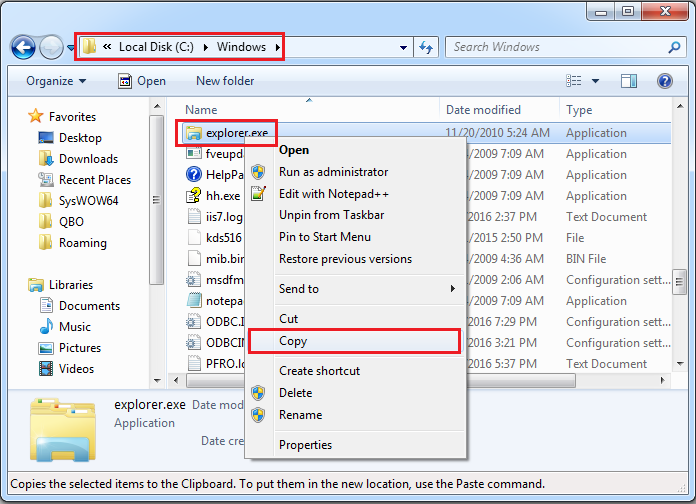 Windows cannot find 'C:\Users\SAMMYH~1\WINDOWS\explorer.exe'. Make sure you typed the name correctly, and then try again. The installation process aborts and the software then uninstalled. 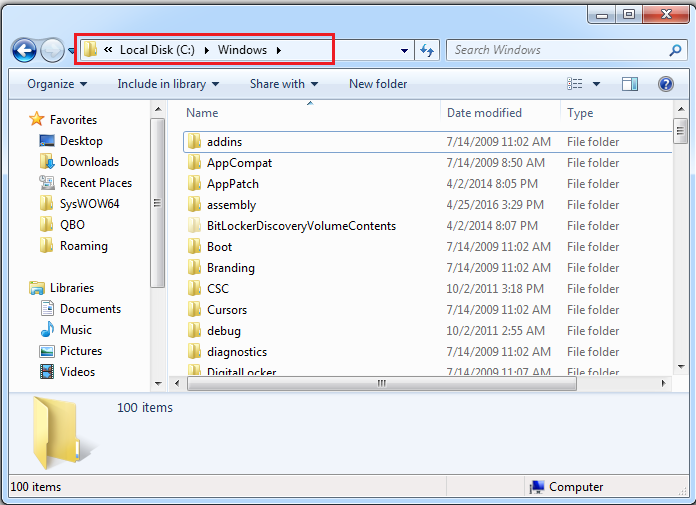 This issue occurs when using QODBC V16.0.0.317 installer & Windows folder is personalized to point to User's Roaming profile. We have fixed this issue in our latest version of QODBC (V318 or above). You can download QODBC latest by clicking here. 2. 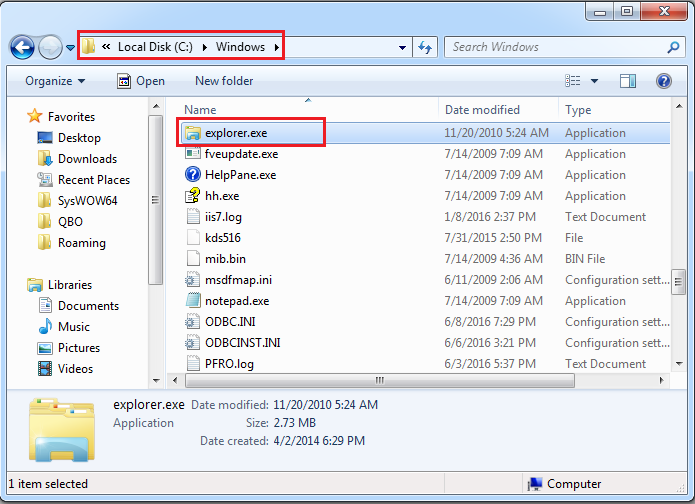 Inside the "Windows" folder you should find "explorer.exe"
Copy explorer.exe, By right click on explorer.exe & click copy. 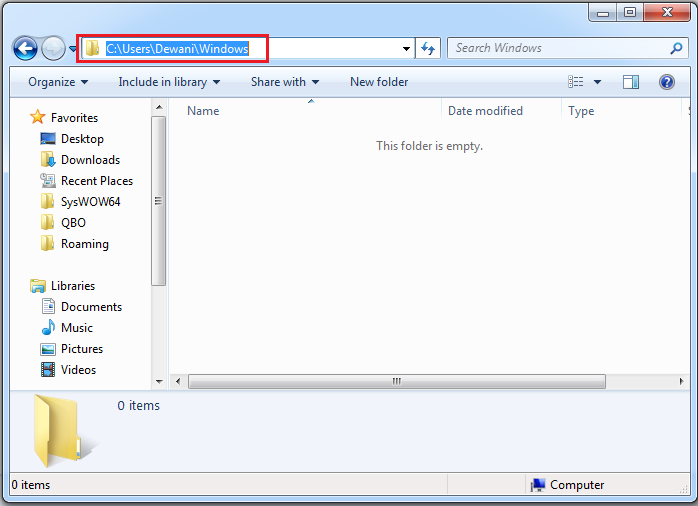 In this example my Windows username is Dewani. 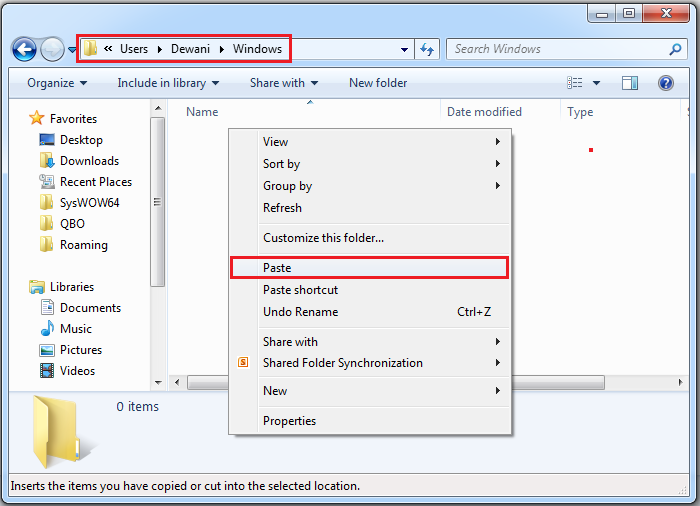 So I am pasting the file to C:\Users\Dewani\Windows By right click on C:\Users\Dewani\Windows folder & click Paste. 5. Now try to install QODBC again. You will not get this error.